Best of 2011 Contest Winner! We are pleased to announce the winner of our “Best of 2011” Giveaway Contest! The winning image comes from their Engagement Photo Shoot at Disneyland in March. Since their photograph was voted the best by our Facebook fans, they have been awarded a 16×20 Canvas print ($470 value) of their photograph. Congratulations you guys! In honor of their win, we have also posted their entire Disneyland Engagement Shoot for everyone to take a look at by clicking here. 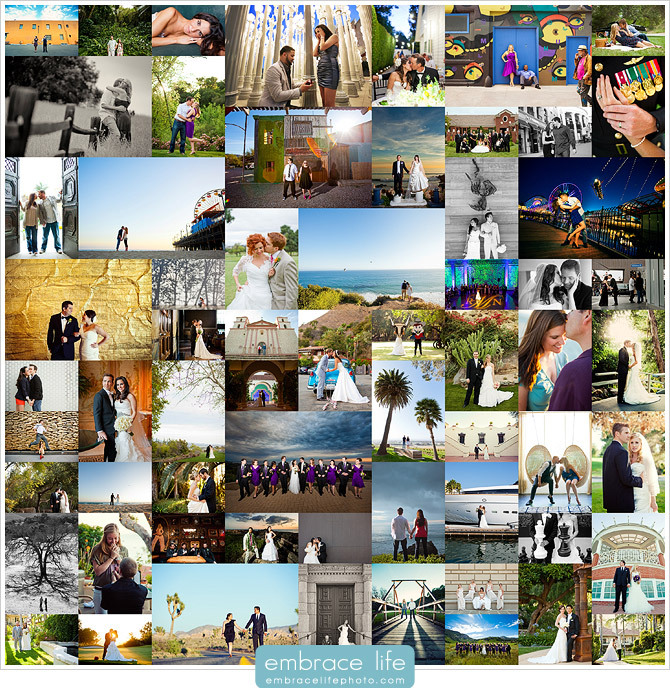 You can still view all of our favorite images from 2011 here on our blog. The winning voter was selected using Random.org and has been awarded a One Hour Location Shoot at Leo Carrillo State Beach in Malibu, CA and an 8×10 Traditional print. Thank you everyone for voting!